There’s so much happening this last September weekend that it might just cause a few traffic jams! September has normally been a month where events wind down as school begins again, but River City shows that summer can be extended and constantly have great attendance. Here’s the round-up this weekend. Once again, if anything was missed, comment below to add your event. 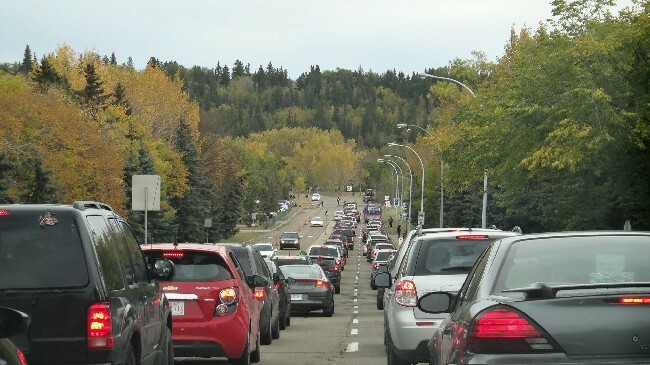 Traffic jam to the Edmonton Valley Zoo on Free Admission Day 2013. With phased-in council support on the project, the downtown Big E will make a visit to the showcase on Saturday, sponsored by Global TV and 92.5 Fresh Radio. It all sounds very familiar with these festival staples happening: food trucks, giveaways, kids activities like balloon animals and face painting. In fact, it looks like an incredible performance line up with SYTYCD performer Erik Pipestem and our very own Citie Ballet. The event will be 11am to 3pm, located at the south parking lot of the Epcor Tower, accessible from exit B2 at MacEwan Station. More info on the Galleria and this event here. A total of 31 different art installations will be spread within a 10 block circumference. We’ve done our own little art project and cut and pasted our own map below, which won’t be as annoying as downloading a pdf file to your phone. With the temperatures decently warm, I’m sure there will be lots of people trying to hit all 31 destinations. There’s a night market and fuel for the hungry. Note that some events are scheduled such as the Ice District Crane dance at 11pm. More info on their website here. You can take any exit at Churchill Station to start your journey. There are hundreds of events being held across the province during Alberta Culture Days, which started sometime after 2008. Even just in Edmonton, there are so many events happening it’s overwhelming to know where to begin (there’s 7 pages in Edmonton for Sept 25 alone). It may be a better idea in the future to make them spaced out on weekends through the school year to allow citizens to really be engaged and discover their own neighbourhoods and cultures. All Alberta government operated museums will have free admission. 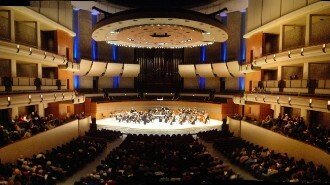 One notable event we’ve selected: one-hour tour of Winspear Centre, located at exit E at Churchill Station. This is probably the event most visitors to Yegventures have been awaiting. The Edmonton Expo is finally back after last year’s 47,000 visitor record. Some of the huge list of 69 guests this year include Michael Dorn (Worf on Star Trek: TNG), Stan Lee (Marvel Comics), Billy Boyd (LOTR), and Garrett Wang (Star Trek: Voyager). Exhibitors are also at capacity, so aside from the guests, the trade area will be packed full of mechandise and cosplayers going through. NALUG with their impressive LEGO display is among the exhibitors, speaking of which the Expo has some great exclusive merch including an EXPO one in the style of the LEGO logo. 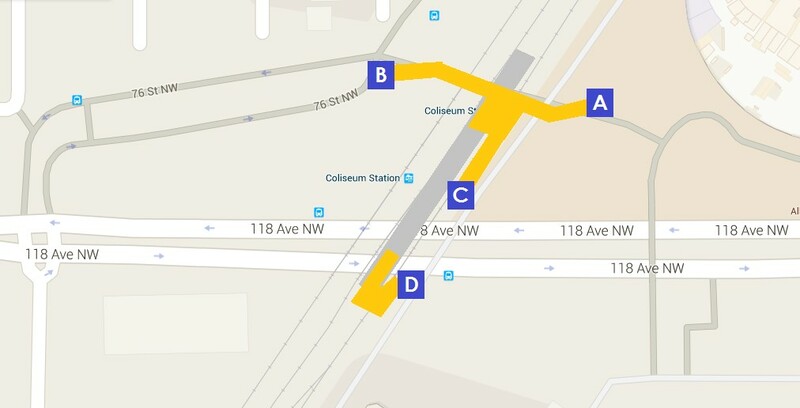 To get to the Edmonton Expo Centre, use exit D (A if elevator is needed) at Coliseum station. Everything you need to know about the Edmonton Expo may be found on their website. On free admission day, we know the major attractions will be open (Valley Zoo, Fort Edmonton, Muttart Conservatory) plus LIMITED recreation centres (Commonwealth, Jasper Place, Clareview, Mill Woods, St Francis Xavier, Terwilligar). 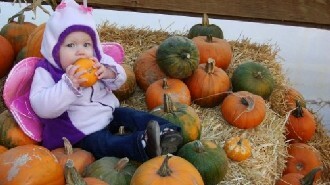 To get the most bang for your buck, Fort Edmonton Park is the most expensive attraction ($98.91 for a family of 4). However, there’s some lesser visited places which will be open exclusively as well. 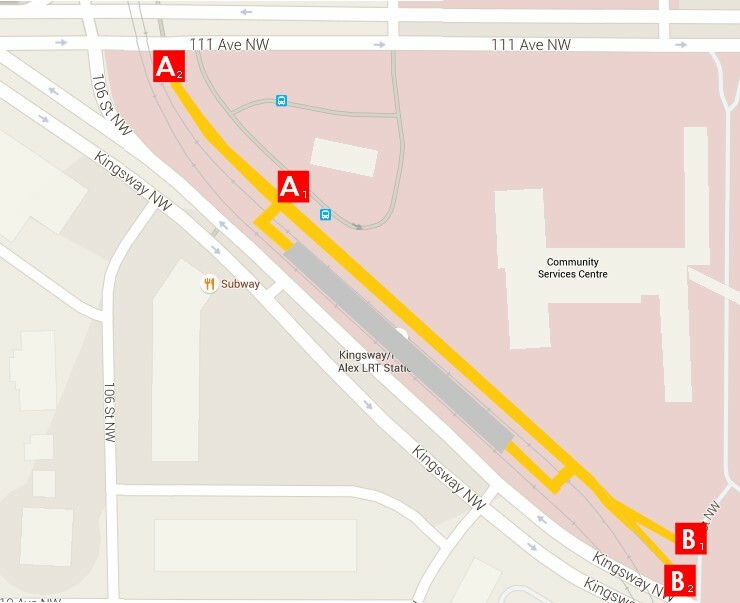 The Prince of Wales Armouries (exit B2 at Kingsway/ Royal Alex station) will open up their vaults for special tours at the City of Edmonton Archives. 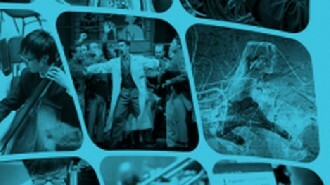 They will also have a pop-up museum by the Edmonton Heritage Council. 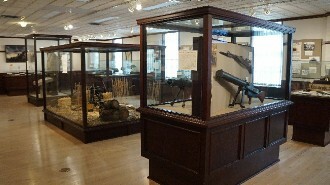 And museums usually only open weekdays like the Loyal Edmonton Regiment Military Museum and the Telephone Historical Centre will also have their doors open. The events at the armouries are here.